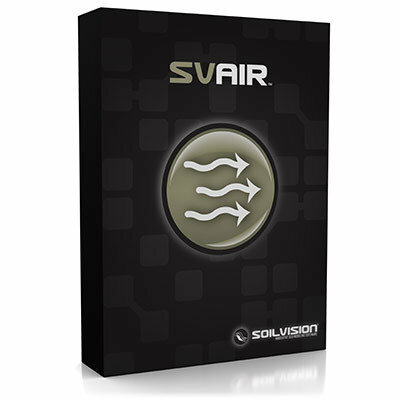 SVAIR™GE can be used to model dissipation of pore-air pressures and vapor infiltration in unsaturated soils. Saturation levels may be imported from SVFLUX™GE. Simple steady-state as well as transient-state models can be created. SVAIR™GE can be applied to geotechnical, civil, hydrological, and mining engineering projects.